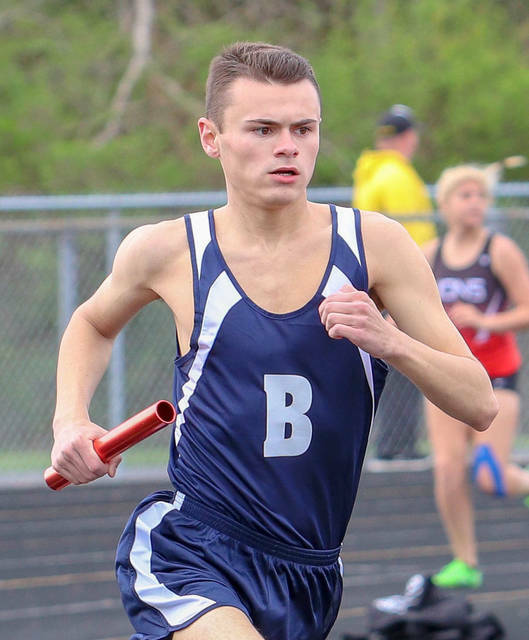 BHS boys, girls both 3rd at Goshen Inv. 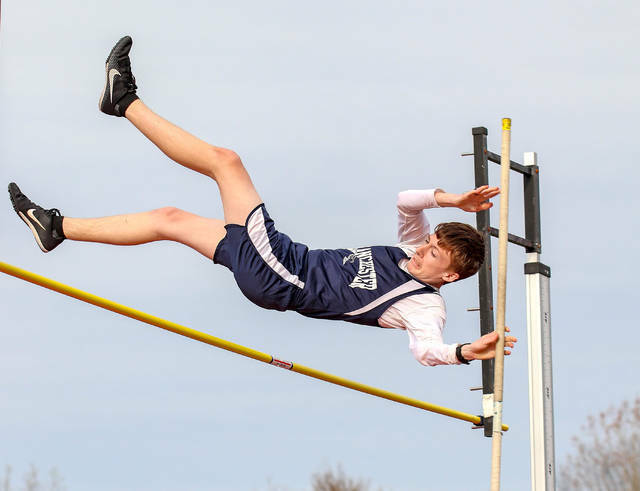 GOSHEN – The Blanchester boys and girls track and field teams both finished third Friday at the Goshen Invitational at Jim Brown Stadium. 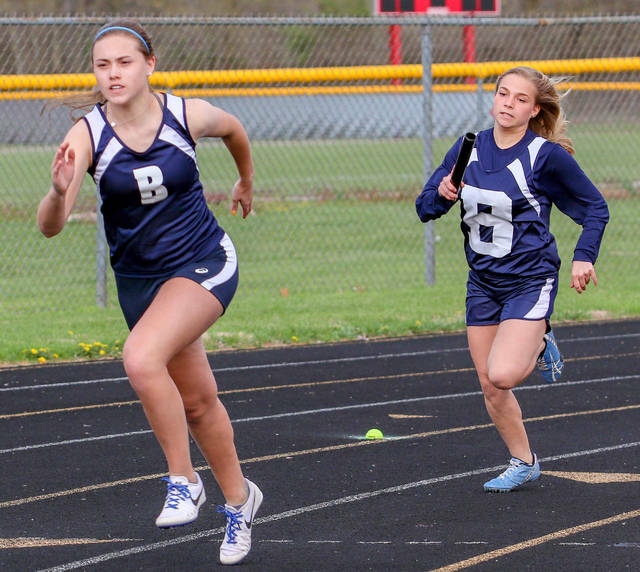 For the girls, Regan Ostermeier continued her stellar season by winning the shot put and discus combination for the fourth time this season. 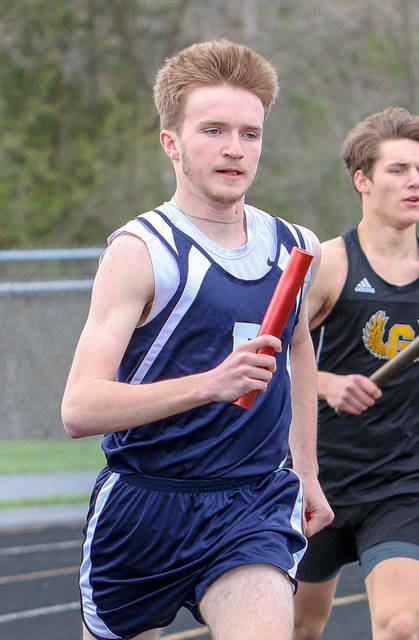 On the boys side, Clayton Schirmer won the long jump and the 110-meter hurdles while Johnny Schirmer won the high jump. 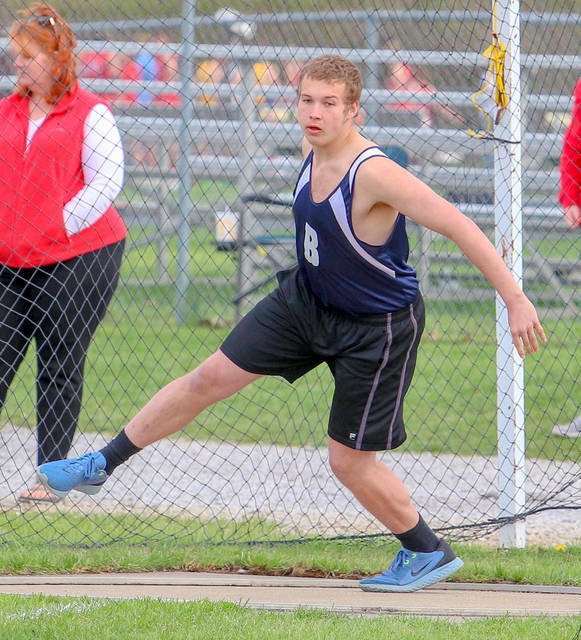 Matt Grogg posted a win in the discus. 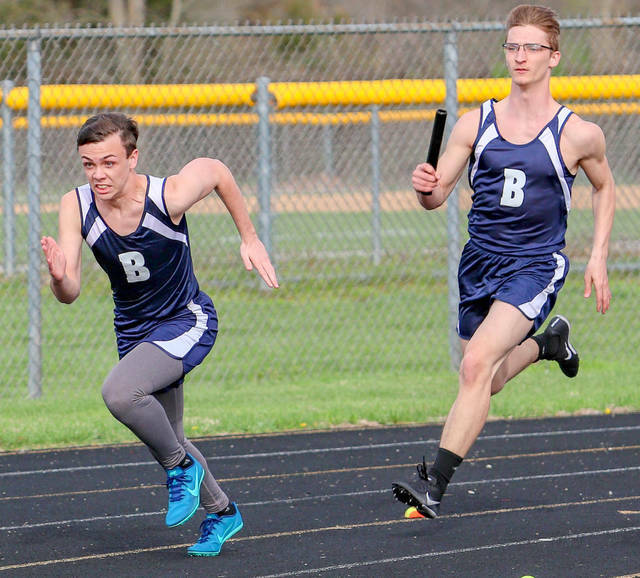 Blanchester also won the 4×800-meter relay.